« What should you do if you find an ‘abandoned’ young bird or animal? This week it’s National Picnic Week, why not go for a picnic this Sunday on Fathers Day and treat the whole family, especially Dad. 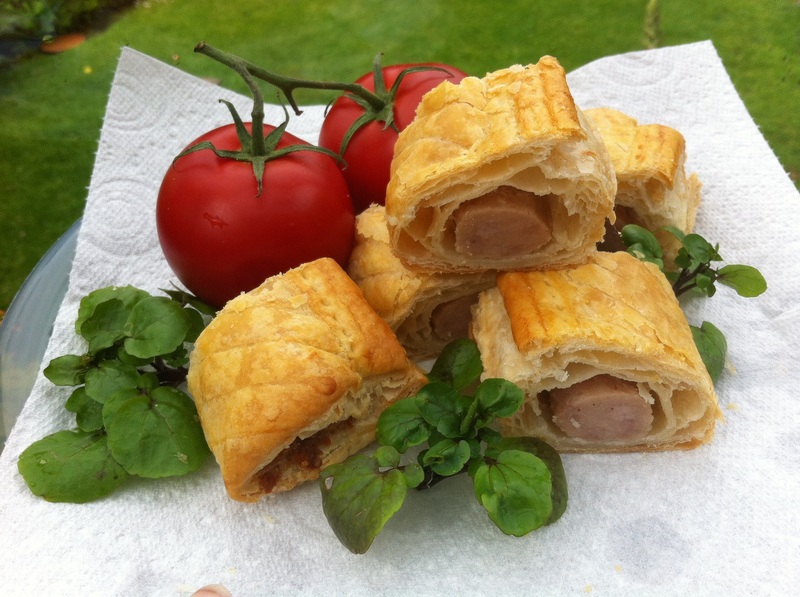 Finger foods are perfect for picnics and can be eaten as you explore, my favourites are Sausage Rolls, homemade are definitely best and can be made with the children the day before. Roll the pastry out on a floured surface to make a rectangle about 26cm x 40cm, cut the pastry in half lengthways so that you have two long thin pieces. Slit the sausages with a knife to remove the sausage meat and place it in a bowl. Peel, core and finely dice the apple, add to the sausage meat with the wholegrain mustard and the salt and pepper, mix together well and divide the mixture into two. Lightly flour your hands and roll out each half of the sausage meat into a long sausage the same length as the pastry. Lay the sausages onto each piece of pastry lengthways and brush the egg along the longer edges, fold one edge of the pastry over the sausage and then roll the whole thing slightly so that the join is underneath, press lightly to seal the pastry. Cut each roll into 12 small rolls and place them on a baking tray, lined with baking paper, so that the join is underneath, make two small cuts on the top of each roll and brush with the beaten egg. Bake in the oven for approx. 20 minutes until the pastry is crisp and golden and the meat has cooked through. These sausage rolls can be made up to a month in advance and frozen, freeze them uncooked before brushing with the egg, to cook from frozen add 10 minutes on to the cooking time. They are ideal for school lunchboxes and delicious served warm on a buffet. 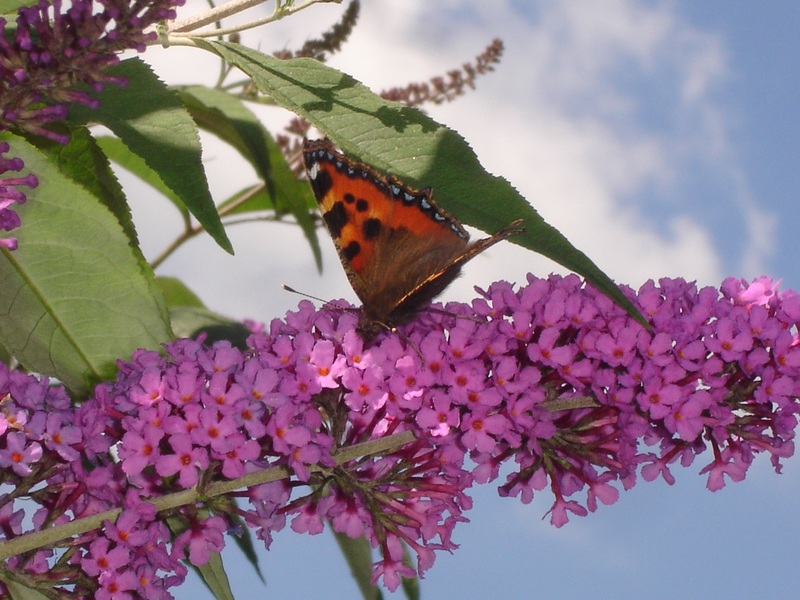 Have a lovely weekend, hopefully with plenty of warm, sunny picnic weather.